Home / 2019 / PhotoClub At O-Week! University is about to kick off for 2019! That means O-Week is around the corner – come visit us! We would love to have you onboard for 2019 whether you’ve never held a camera, just started or are an experienced photographer. 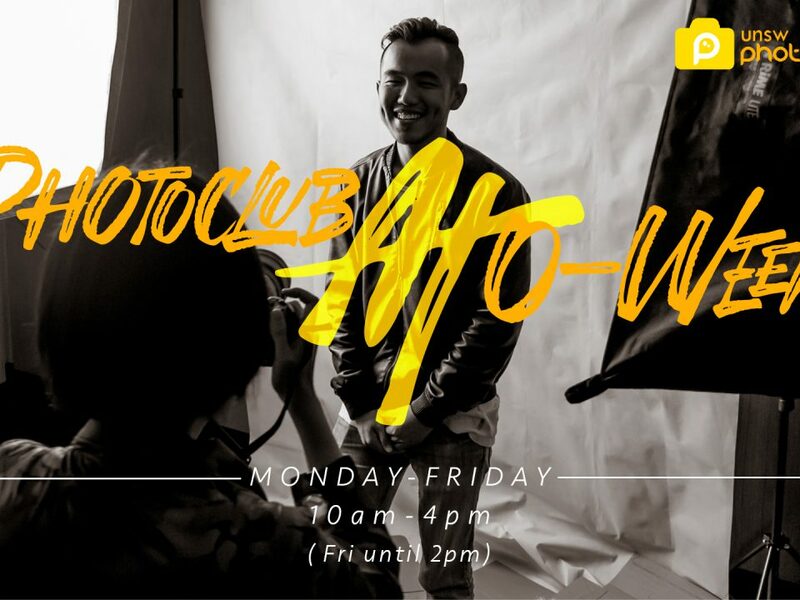 We hold weekly events, competitions, studio shoots and RoadTrips. We also have free equipment to borrow, jobs on offer and more! Any questions? Shoot us a message! Visit the FaceBook event (here)!